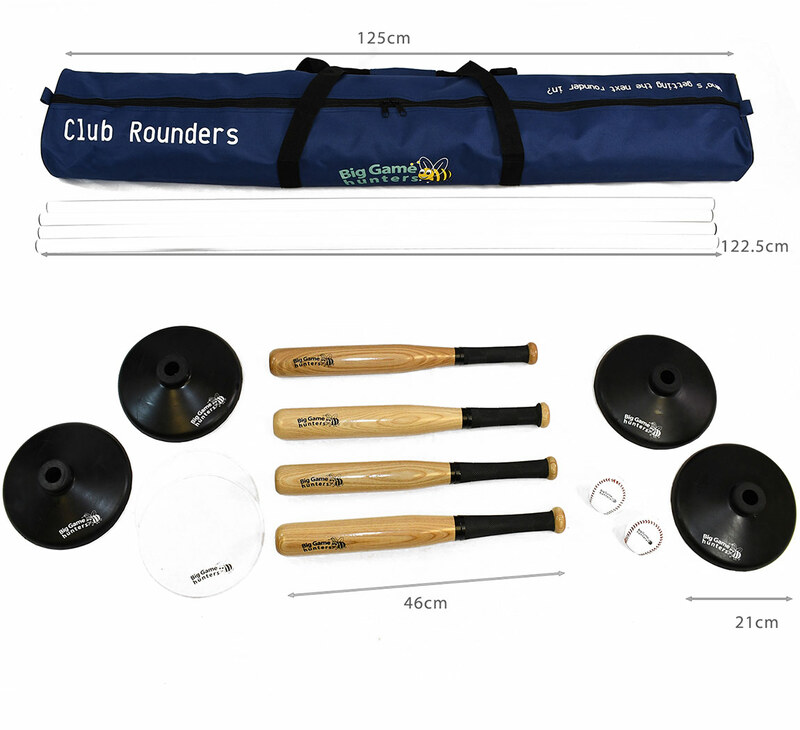 The Club Rounders Set is ideal for schools or clubs as it contains all the equipment required for a full rounders game. Packaged in a zip close carry bag this set is easy to transport to any chosen playing location. 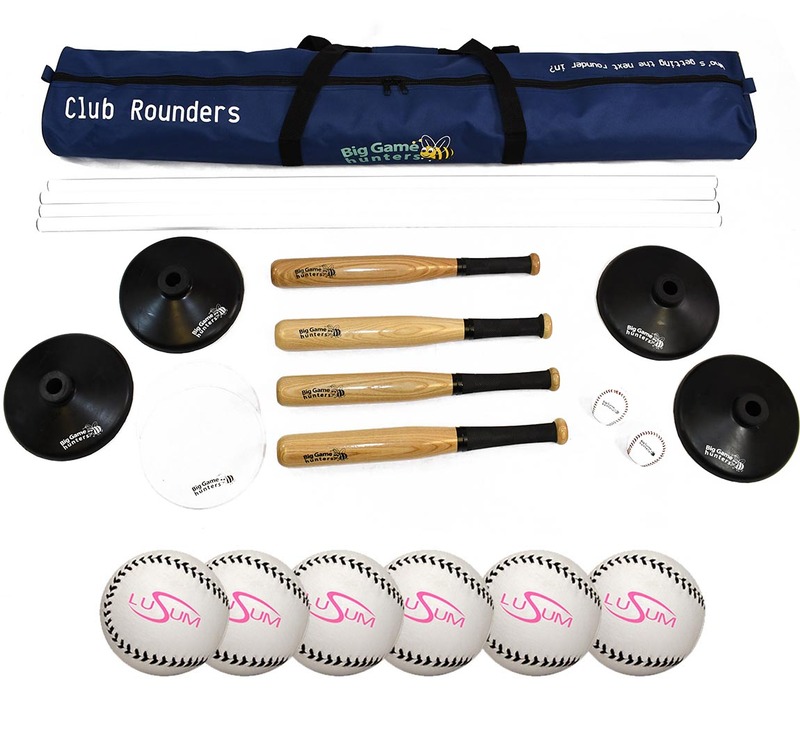 This fantastic set comes with 2 rounders balls included but this package contains an extra 6 size rounders balls. 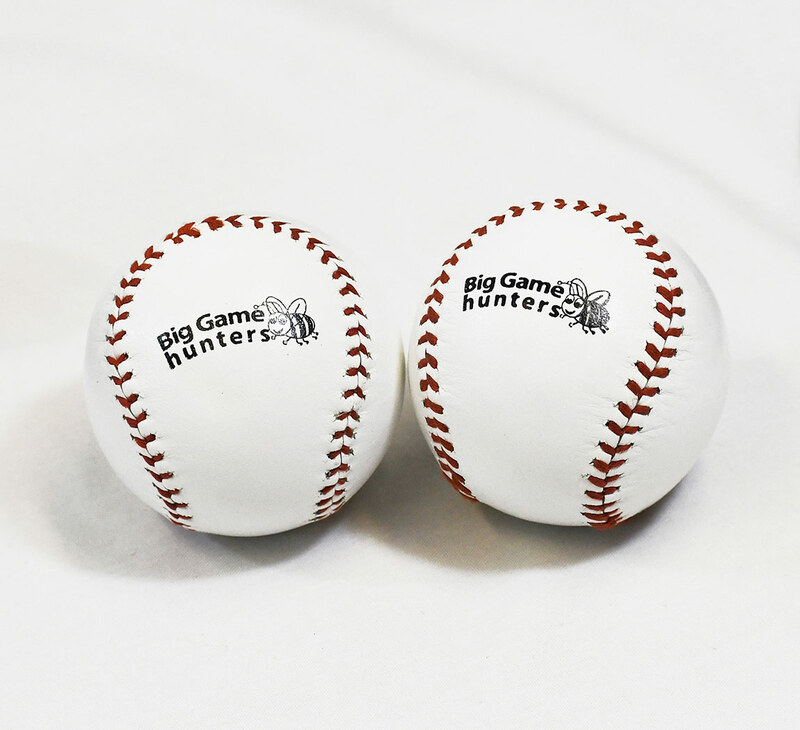 This allows you to continue playing even if a ball is lost or hit to hard during play. 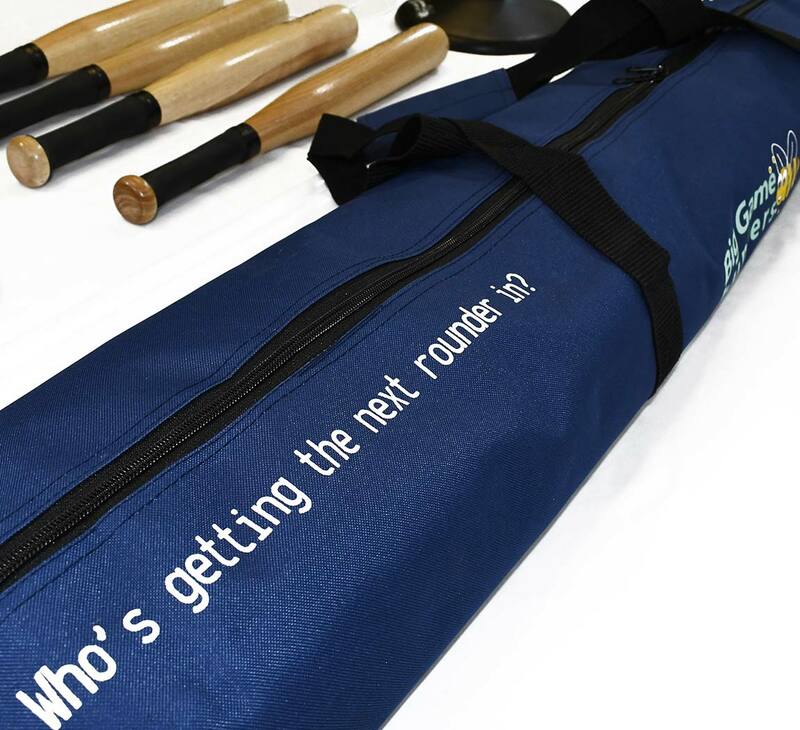 4 full size rounder's posts with rubber bases allow this game to be played inside or out. The rubber bases help hold the posts in position and stop them from moving during play. 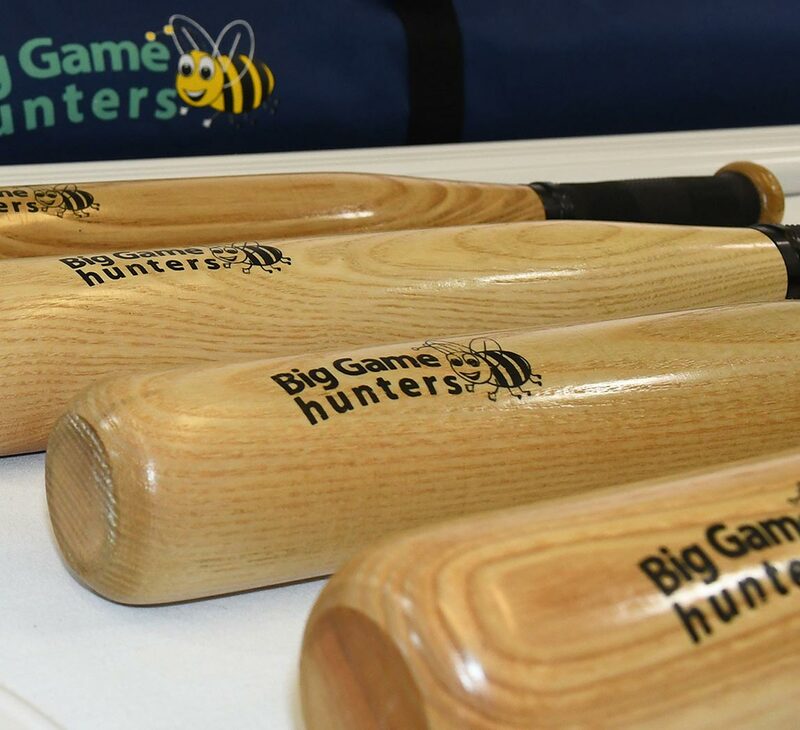 Also included are 4 solid wooden bats with rubber handgrips. 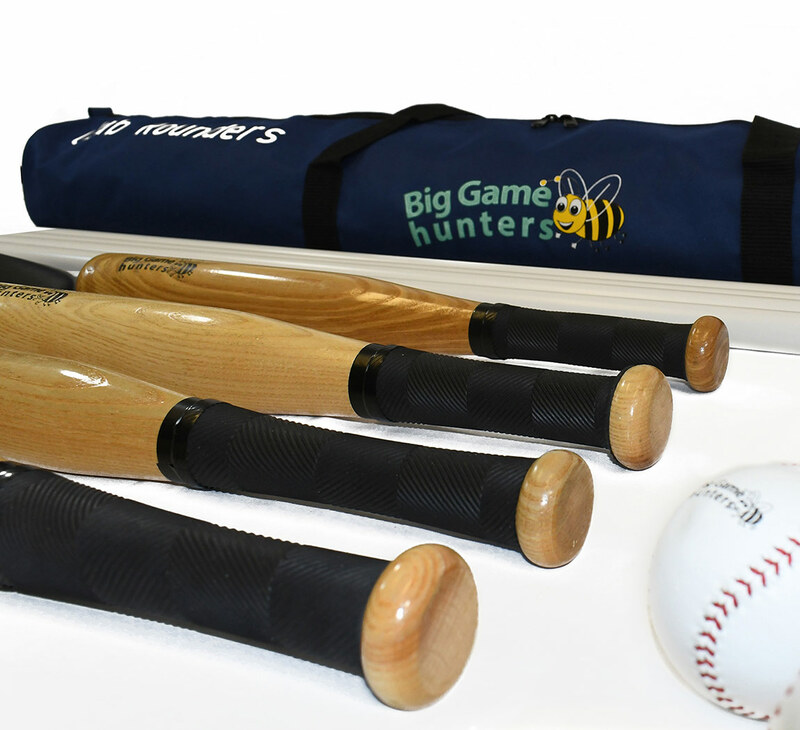 4 bats allows the player to run straight after they have hit the ball rather than having to remember to drop the bat or throw it to the next player and makes the game safer for both players and spectators.